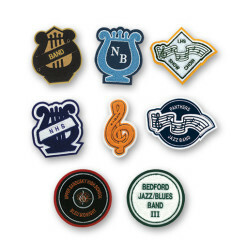 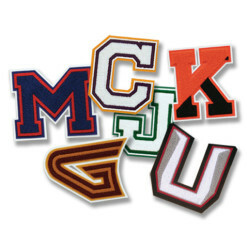 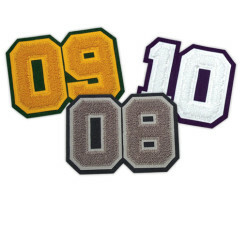 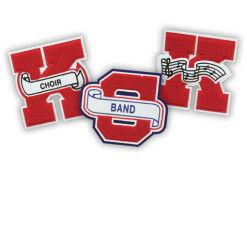 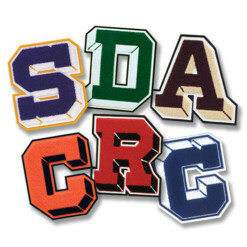 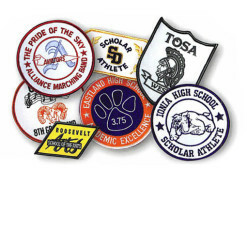 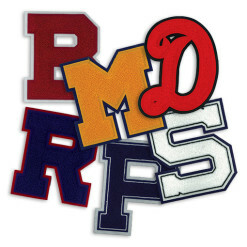 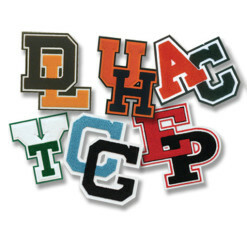 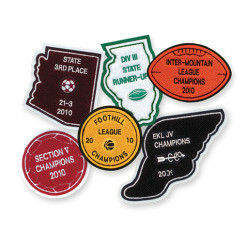 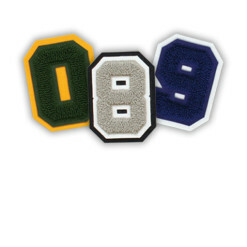 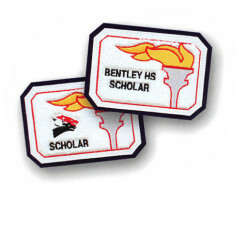 Patches, varsity letters and other recognition for letter jackets are worn as badges of honor for students who have earned them. 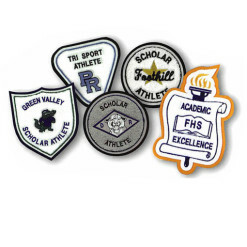 Students have worked hard for these honors; they represent hours of commitment to studying, practicing and learning. 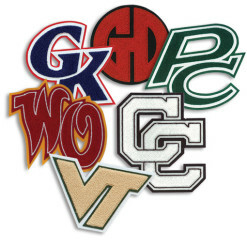 They’ve been inspired by teachers, coaches, parents, and sometimes, friends. 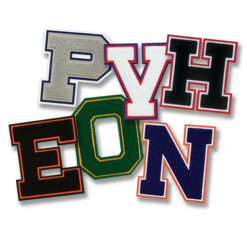 Chenille quality matters. 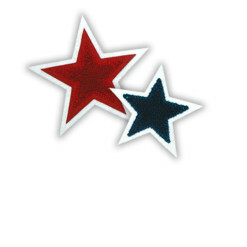 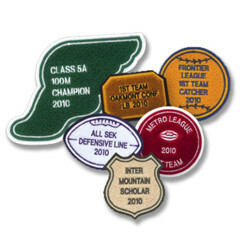 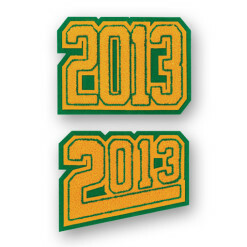 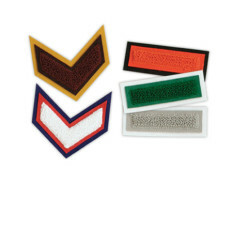 Learn how to ensure your patches and letters are top notch.